UEPC co-chaired the European Housing Forum, an informal platform gathering fifteen representative organisations from across the entire housing sector. 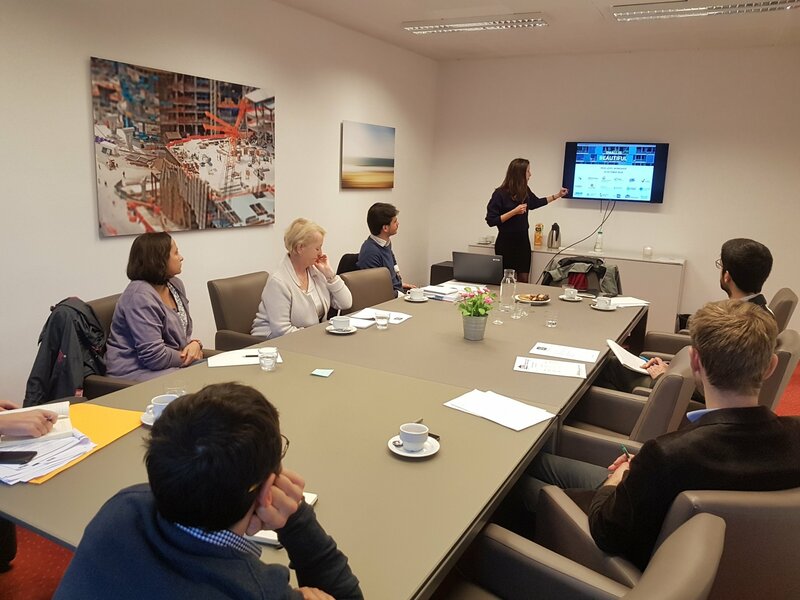 The main topic was addressed in a presentation by Aurélie Beauvais, Policy Director at Solar Power Europe, called ‘Small is Beautiful’, which is the name of a campaign supporting small-scale renewable installations and co-generation facilities in Europe. The presentation was followed by an exchange of views on the revision of the VAT proposal, the Multiannual Financial Framework, and the implementation of the revised EPBD.